Having an engine or differential oil change is worth to keep your car running smoothly. Without enough lubrication, the different joints and other moving parts of your car would end up having issues. The best part is that you might end up finding many lubricants each costing differently. You can always choose the one that works best for your car. Before you can end up choosing the best oil, it is crucial to know the difference between synthetic and conventional oil. With the differences in your mind, you can always choose the one that works great for you. 1 What Is The Conventional Oil Change? 2 Why Would You Upgrade To A Synthetic Oil? 2.1 Is Synthetic Oil Better Than Regular Oil? 2.2 When should you change synthetic oil? 3.1 Is High Mileage Oil Necessary? 3.2 When to Change High Mileage oil? What Is The Conventional Oil Change? As one type of oil important for your car, the differential oil change could involve using the conventional oil. The word conventional simply means that it has been manufactured from petroleum. For many years now, many people have used this type of oil to ensure that their engine parts lubricate correctly. It is still recommended to be used by several motorists, especially those who have new cars with less than 5000 miles. The difference between synthetic and regular oil is that the synthetic oil ( such as 5w20 synthetic oil ) would last more and you would not have to change it anytime soon. Why Would You Upgrade To A Synthetic Oil? You could say that synthetic oil is the upgrade of using the current differential oil change. The conventional oil tends to be changed after 5000 miles, while the synthetic oil can last three times that rate. The synthetic oil is commonly seen to be more powerful at doing its job as it was first developed for aircraft engines. With its incredible capability to help reduce friction, it is the reason you would find many people now using it in their cars. As much as the synthetic oil change is better for your car, you can be sure that it would be expensive. The oil tends to cost higher as compared to the conventional oil. Whenever you think about the differential oil change or engine oil change, the question of is synthetic oil better than regular oil would always come to your mind. There is no doubt that many people would always go for the cheapest option, which is conventional oil. Synthetic oil is always better than when using regular oil. The common reason is that you end up having oil that can last three times that of regular oil. With regular oil, you have to keep on changing the oil after only 5000 miles, while the synthetic oil would be changed after 15000 miles. As much as it might be expensive to have it in the car for the first time, it is worth all the money you are spending on it. It is not just about the durability; the oil will also flow easily in colder weather. This could be great during the winter when the regular oil would have problems with flowing. The synthetic oil is also great as it consumes less energy and it does not break down easily at the higher temperatures. You would have a relaxed drive knowing that your engine has the best oil lubricating it. When should you change synthetic oil? The difference between conventional and synthetic oil is often clearly visible when it comes to how often to have a differential oil change. Most of the synthetic oil manufacturers recommend that you should change the oil after 15000 miles or a year. Changing the oil once a year should be enough to deliver the worth of using such type of oil. Is High Mileage Oil Necessary? 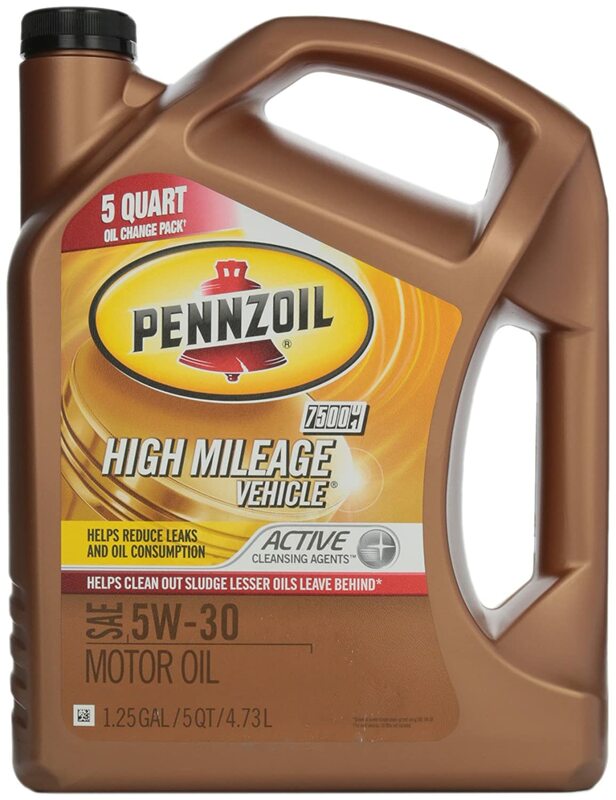 For an older car with over 75000 miles on the odometer, your next differential oil change or engine oil change should involve using the high mileage oil. 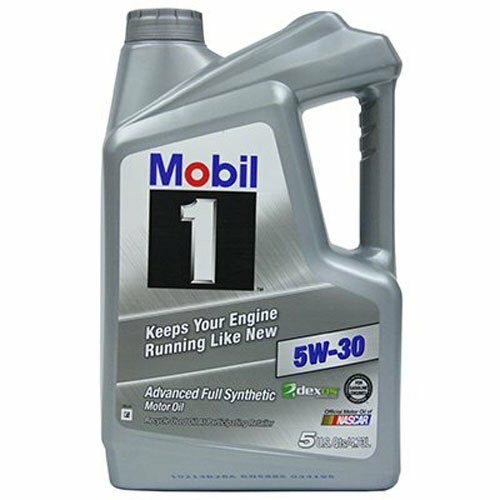 Rather than the conventional oil, which is just made from crude oil, this one has its components broken down into separate parts and rebuild with the aim of having the best oil that can take care of your engine.Thanks to these components, your engine should be able to run smoothly and deliver the best performance even from an older car. Well, the question might be; is high mileage oil better for your car? Yes, it should be great for your car with all the many benefits it has to offer. When to Change High Mileage oil? There are a couple of benefits one would enjoy when it comes to using the high mileage oil. The first thing would be that it can help in reconditioning the seals and gaskets in an older car. We all know how sometimes the seals get cracked or hardened and thus leaving the oil to enter into the wrong places. With the seals and gaskets rejuvenated, it is easy to see why many people would opt for a high mileage oil. Other than reconditioning your seals, the high mileage oil is still designed to help in cleaning out the sludge found in the engine. The sludge would cause issues, thus cleaning it is quite important. The additional additives in the oil are still great to help reduce the wear on some of the moving parts. When it comes to changing your high mileage oil, it is often a question of after how long? There is the need to ensure that you get it done correctly and after about 7500 miles to 10000 miles. With the oil change, you should be looking at other several miles to cover before you can think about changing the oil. You should also not ignore the oil change light on your dashboard when it comes on sooner. Tips: Engine oil leaks are common issues today; however, you would be happy to know you can easy solve engine oil leaks by using the best oil stop leak additive. Differential oil change or any other type of oil change can involve choosing one of the mentioned types of oil. The question of can you switch from synthetic oil to regular oil is quite common. The answer to such a question is YES. Whenever you feel it is time to give your car a new life by changing the oil, then you should do it. You can always stick to conventional oil so long you make the oil change whenever it has reached the limit as recommended by the manufacturer.